Epson - PLQ-20 Single Function Impact Dot Matrix Printer is a brand new Inkjet Single function printer. The core function of this printer is print Epson - PLQ-20 Single Function Impact Dot Matrix Printer has a USB interface with button LED display. Epson - PLQ-20 Single Function Impact Dot Matrix Printer is handy to use because of its useful features Epson - PLQ-20 Single Function Impact Dot Matrix Printer consumes low electric energy and gives you the best speed of printing, scanning and copying documents and sheets. 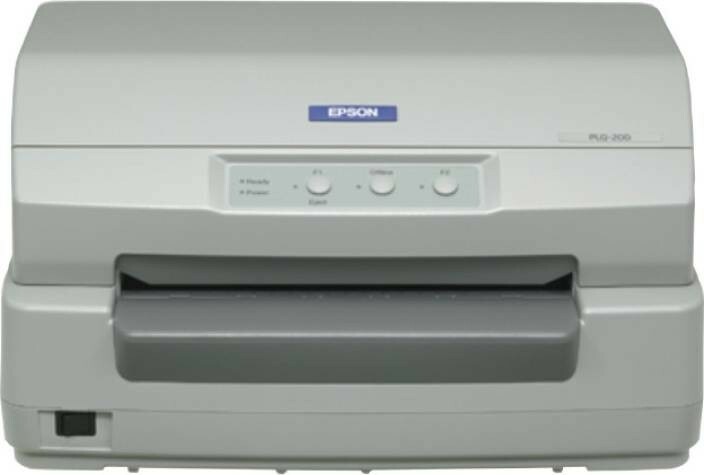 Epson - PLQ-20 Single Function Impact Dot Matrix Printer price in Pakistan is Rs. 29,300/. You can find Epson - PLQ-20 Single Function Impact Dot Matrix Printer easily in the online and offline both markets, though the price may vary in different markets. 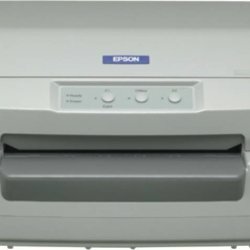 You can find the compare button in the listing above to compare Epson - PLQ-20 Single Function Impact Dot Matrix Printer with other printers. If you are looking for purchasing Epson - PLQ-20 Single Function Impact Dot Matrix Printer in Pakistan then you can send us the inquiry. You can find the specs, features, price, public opinions, user manual and buyer reviews about Epson - PLQ-20 Single Function Impact Dot Matrix Printer here. 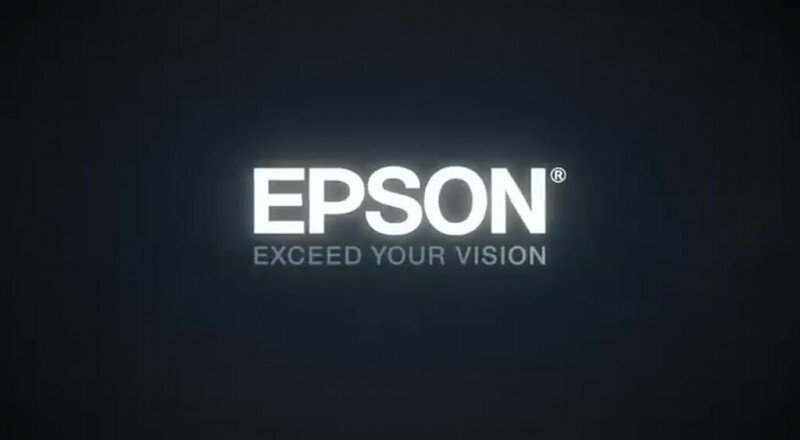 If you are using Epson - PLQ-20 Single Function Impact Dot Matrix Printer already then does not forget to write your review.